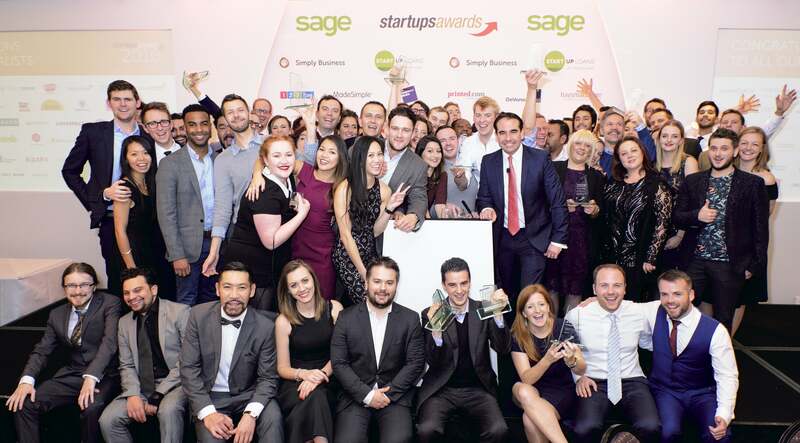 A company making traditional satchels in bold, funky colours and styles has been crowned the NatWest Startups Business of the Year 2011. 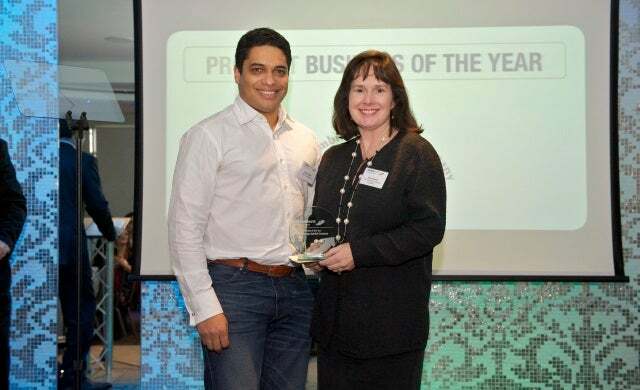 The Cambridge Satchel Company, founded by Julie Deane and her mother Freda Thomas, won the Product Business of the Year award at the 2011 Startups Awards, before beating 12 other winners to clinch the coveted overall prize. The company, which started in Julie’s home in 2008, has seen demand explode for its range of Harry Potter-inspired satchels. The bags, which have attracted a cult following, are custom-made to order through the Cambridge Satchel Company website as well as being sold through numerous stockists, including Harrods, Selfridges and ASOS. Julie Deane said: “This has been an incredible year for The Cambridge Satchel Company. Our main UK manufacturer let us down in a spectacular way; we could have chosen to manufacture our bags overseas but Cambridge Satchel is committed to UK manufacturing, so much so we took the bold step of setting up our own workshops in the heart of Britain. Having appeared in Vogue in six countries and collaborated with fashion house Commes des Garcons, The Cambridge Satchel Company is now making more than 3,000 bags a week and selling to 86 countries. The business has grown 350% in the past six months and is forecasting a turnover of £10m next year – up from £2m in 2011, as the business continues its expansion into the US. “Our bags were the toast of New York Fashion week. Bloomindales called us ‘The Brit It Bag’ and orders from the US and other overseas markets have poured in,” said Julie. Steph Welstead, editor of Startups.co.uk, added: “The Cambridge Satchel Company’s phenomenal success is an inspiration to aspiring entrepreneurs. The founders have created a highly sought-after product in a notoriously tough industry to crack, while also going to great lengths to ensure their products are manufactured locally and to bring traditional craft skills – and jobs – back to the UK. 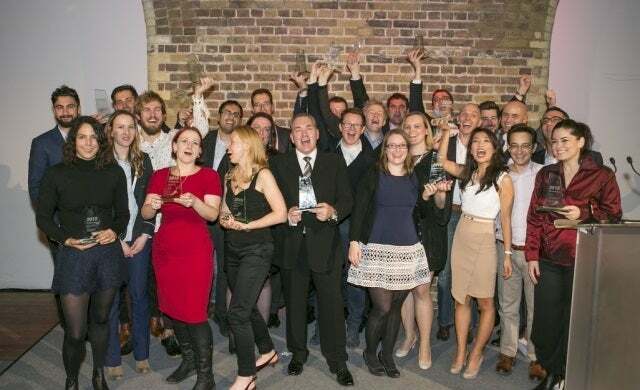 Other winners at this year’s Startups Awards, which took place on 2 December at London’s Kensington Roof Gardens, included ‘citizen journalism’ news platform Blottr.com, which was named Innovative Business of the Year; delivery company MyParcelDelivery.com, which scooped the ‘Online Business of the Year’ prize; mobile app developer Grapple, which won the ‘Mobile Business of the Year’ category; and 26-year-old Craig Le Grice, founder of CoSkill, who won the ‘Young Entrepreneur of the Year’ award. 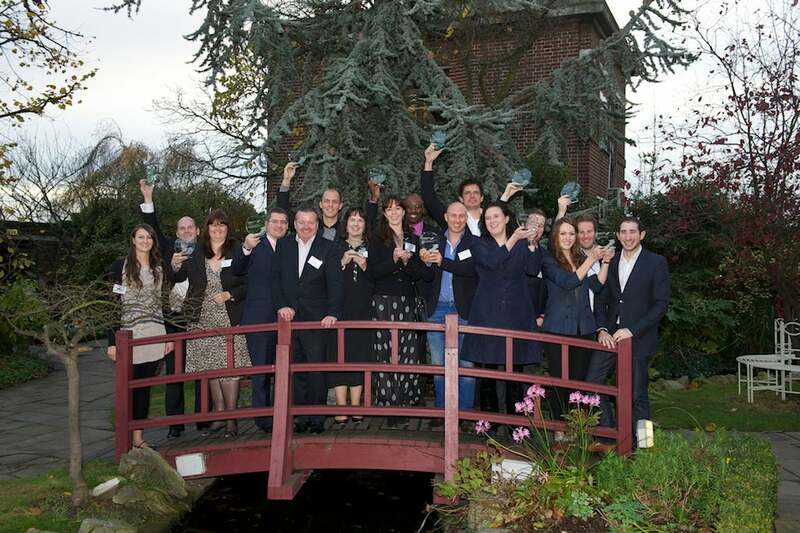 You can view the full list of 2011 winners here. 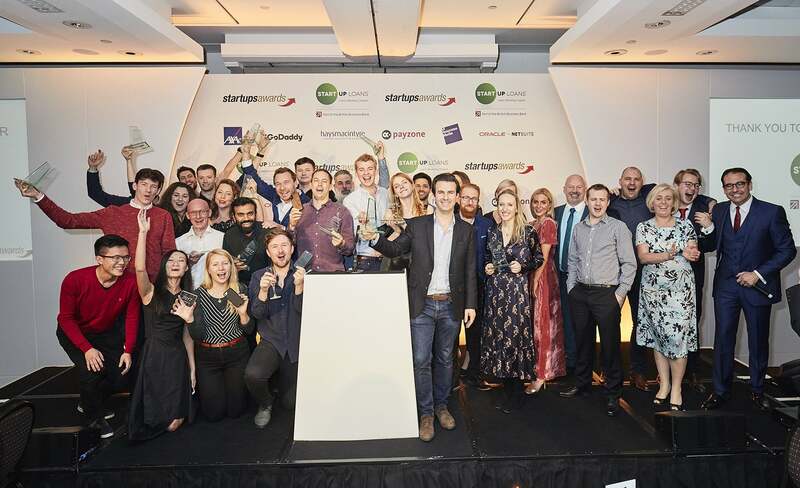 Now in its eighth year, the Startups Awards has earned a reputation for recognising some of the UK’s most successful entrepreneurial businesses in their early years. Previous winners have included BeatThatQuote.com, Wonga.com, The Book Depository, Glasses Direct, Ella’s Kitchen and Naked Wines. 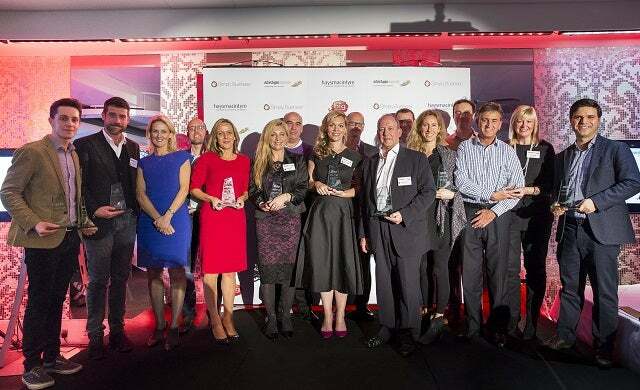 Want to know how our winners turned their great ideas into great businesses? We will be profiling them on Startups over the coming weeks. Watch this space!